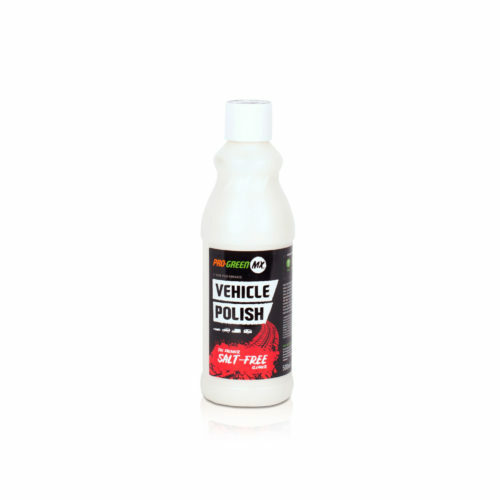 HIGH PERFORMANCE VEHICLE POLISH // A specially developed deep gloss vehicle polish containing a complex blend of waxes and silicones for a sleek, smooth, glass-like professional finish that provides a long-lasting shine. 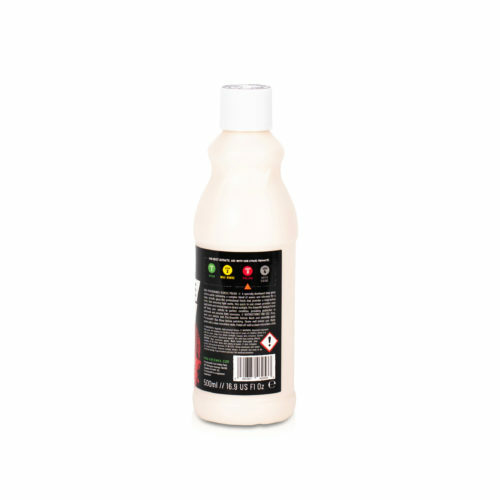 Also removing light swirls, this quick to use cream provides easy application and removal even in direct sunlight. 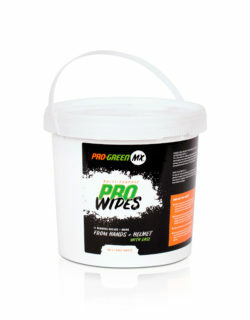 Pro-GreenMX Vehicle Polish will keep your vehicle in perfect condition, providing protection to paintwork and chrome from corrosion. Product comes with flip-top lid. Easy and fast to use cream! 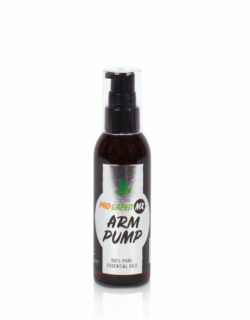 Flip-top lid provides easy application. Will leave your vehicle with a professional, glass-like finish! 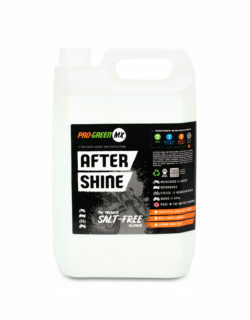 Provides an even application and even dries in sunlight! Will protect your paintwork and chrome from corrosion. 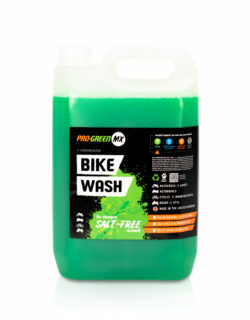 First, wash your vehicle with Pro-GreenMX Vehicle Wash and secondly apply Pro-GreenMX Wax Rinse before polishing. Apply polish with a clean microfibre cloth. 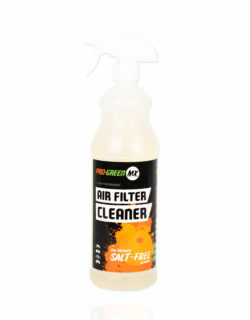 Polish off with a clean microfibre cloth. WARNING: Wear protective gloves. Wash hands thoroughly after handling. IF ON SKIN: Wash with plenty of water. If skin irritation occurs: Get medical attention. IF IN EYES: Rinse cautiously with water for several minutes. Remove contact lenses, if present and easy to do. Continue rinsing. If eye irritation persists: Get medical attention.